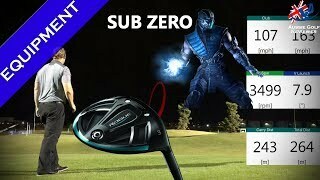 Callaway Golf Rogue Sub Zero Fairway Wood is the first fairways with Jailbreak technology, and also incorporate our renowned Face Cup technology. Together, the two most effective speed-enhancing technologies we’ve ever developed make Rogue the most powerful fairways we’ve ever created. Rogue fairway woods are the first fairways with Jailbreak technology, and also incorporate our renowned Face Cup technology. Together, the two most effective speed-enhancing technologies we’ve ever developed make Rogue the most powerful fairways we’ve ever created. Two innovative technologies work together to promote fast ball speed across a large part of the face for consistently long distance. 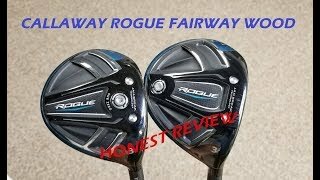 Ultra-low CG location and high MOI make Rogue fairways easy to hit and exceptionally accurate. 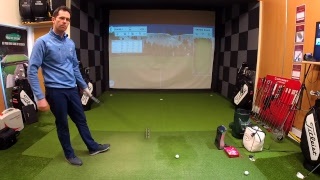 Weight saved by the light, strong crown is repositioned in the head to promote high launch / low spin and increased MOI.